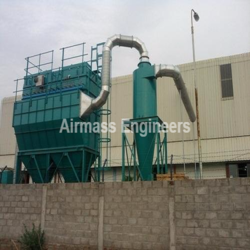 We are a leading Manufacturer of pulse jet dust collector and cyclone dust collector from Chennai, India. We are the recognized manufacturer engaged in offering high-grade Industrial Pulse Jet Dust Collector. The offered collectors are manufactured using superior quality raw material and advanced technology, under the strict supervision of our professionals. We are among the distinguished names in the industry for manufacturing and exporting Cyclone Dust Collector for our revered patrons. 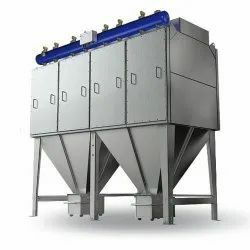 The offered dust collector is made in tune with the latest generation techniques and is highly durable. Looking for Pulse Jet Dust Collector ?